Visit hulu.com’s health section here. If you haven’t tried previously mentioned hulu.com yet, now’s the time to start. Thousands of shows, movies, clips, and exercise videos for watching online. Couch potato or just don’t care about your health right now (!!!???) Check out Quake Live, released yesterday as a browser based online game. One could really waste time here. Start Quake Live now. 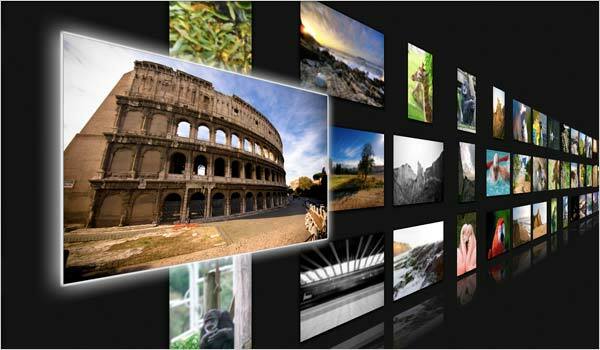 Free application Microsoft ICE (Image Composite Editor) lets you quickly and easily stitch several photos together to create a fantastic wide-angle panoramic. After installing (download here), start ICE. Drag and drop your photos and sit back for 10-20 seconds. That’s it. Single click on the Auto Crop feature to instantly trim away the edges that didn’t fit. Done! Simple. Here are some great tips for actually taking photos for stitching purposes, including white balance, angles, overlapping, etc. Where are those road side drop boxes when you need them? 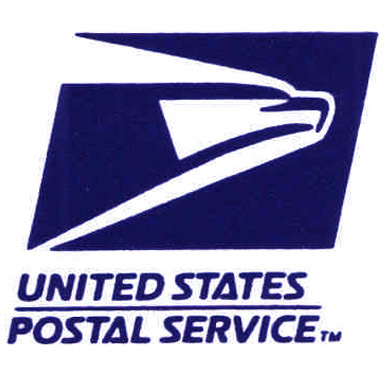 Use mailboxmap.com to pinpoint USPS and UPS drop box locations on Google Maps. Easy. How about FedEx? Check their site directly: fedex.com/Dropoff/start. I thought I already knew the closest place to take letters but found a closer drop box location using MailboxMap that picks up until 8pm! Amazon’s Kindle made my top ten list of gifts last year, but I don’t think it got the attention it deserved. Now, Amazon announced the new and improved, Kindle 2. 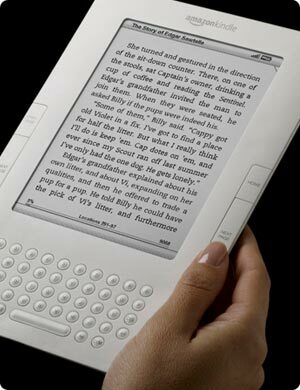 Kindle is an electronic book reader. I was highly suspicious until I held one for myself. The text is as clear as reading a book, and doesn’t look like a computer screen at all. It’s easy on the eyes and at just about 10oz., a pleasure to read. In 60 seconds, wirelessly download your book from hundreds of thousands of titles available at half the cost of the printed alternative. Watch the video or learn more at Amazon.com. It’s a little steep at $359, but a great tool for the avid reader or road warrior. The release date is February 24th, 2009. 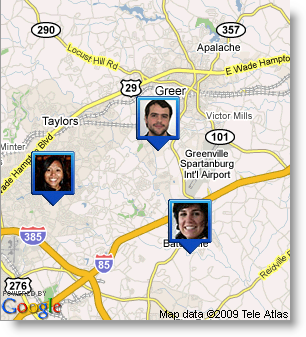 Google launched a new service called Google Latitude. 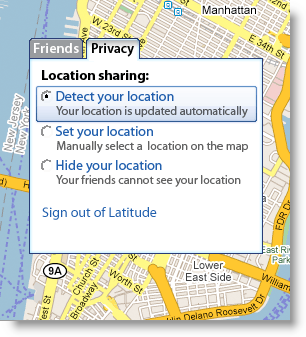 You can use your computer on iGoogle’s page, or your smart phone (BlackBerry, Windows Mobile, etc) to locate friends, family, employees, or anyone else that chooses to share their location with you. To learn more, check out the video above or visit the Google Latitude page. On your smartphone, visit www.google.com/mobile. Faxaway.com gives you a dedicated fax number to receive faxes. When people send a fax, you receive it by email a few minutes later. No software to download. Not free, but only $1 per month for unlimited inbound faxes. Faxaway doesn’t have an impressive website. They don’t have many bells or whistles. They do have a long history of reliable service. You can also send faxes from your email using Faxaway (fees apply). Just compose an email to 1_the_fax_number@faxaway.com (eg. 18645551212@faxaway.com). Tip: Fax yourself documents using your Faxaway number to scan them to your computer. Use previously mentioned MyFax.com: I setup a Faxaway account for myself for private faxes. However, for business, I use MyFax.com. It boasts more options such as a great web portal to manage your account and view fax history. Service starts a $10 per month so it isn’t cost effective for only a few faxes. Sometimes you need the professional version of an application. Sometimes you don’t. Here is a list of alternatives we install for customers when they don’t need to spend to meet their needs. Try Gimp – Everyone knows the powerful name of Photoshop for editing images. Gimp does almost the same job without the price tag. If you need the advanced tools, give it a try. Try Scribus – This desktop publishing software offers page layout and typesetting options for all your brochures, newsletters, books, and other publishing needs. Try OpenOffice – Although MS Office is just what you need at work, you don’t have to buy the whole suite to open documents at home. Yes, this will open and save MS Word and other Office applications very well. Packed with many of the same options, I encourage you to try it. Try Jing – We use Camtasia for screen recording videos and editing. The same company has a hosted solution called Jing that works well. Or, also try CamStudio for recording what you see on your screen. Try AVG – Both Norton and McAfee are my least favorite applications. Well known to slow down a system. AVG is free for personal use and nominally priced for the office. It ranks #1 for protection, well above the competition on most websites. Ours included. Try LogMeIn – GoToMyPC sure has a great marketing budget, but the same exact functionality are available with LogMeIn. If you need want to login to your computer from a remote location, this is for you. Need more options? LogMeIn also has these in their professional version. Why all the free options? OpenSource: This often refers to software code that is available to the public. Volunteer programmers contribute across the world and collectively make it better. They might add a feature for their own needs and it helps everyone. Free Software: Some of the software above isn’t OpenSource, but the company may make it available in hopes to up sell you to their professional application. Although none above, others (like Google) offer small ads for income while offering most of their product line at no charge.